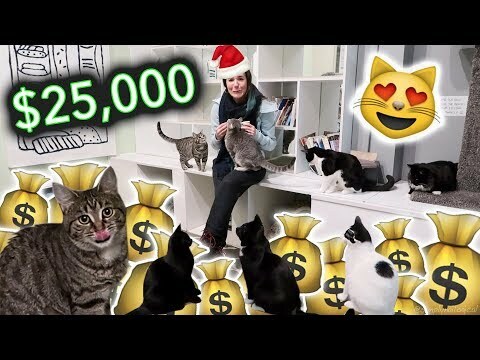 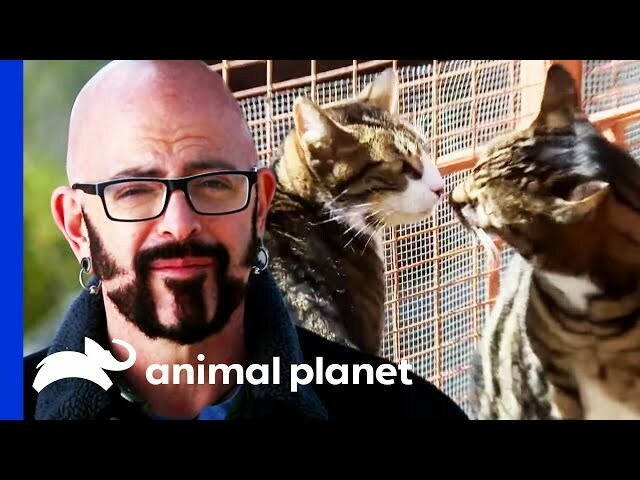 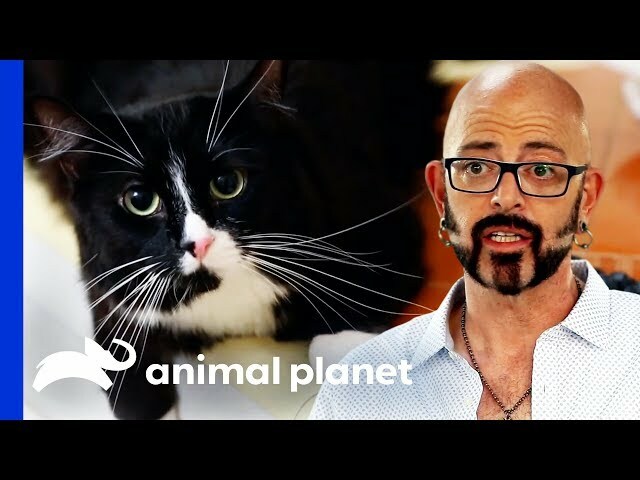 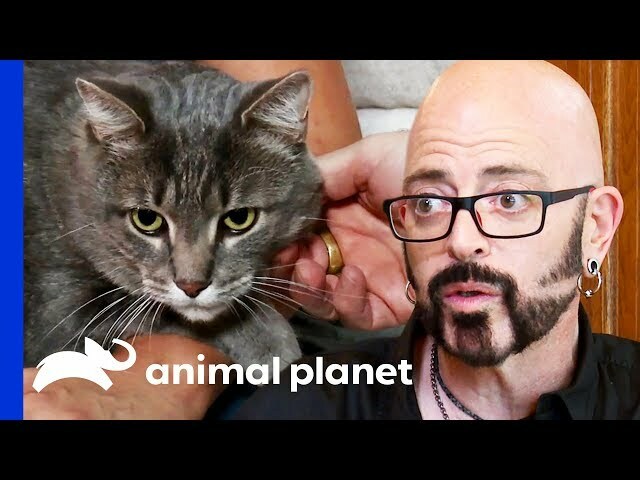 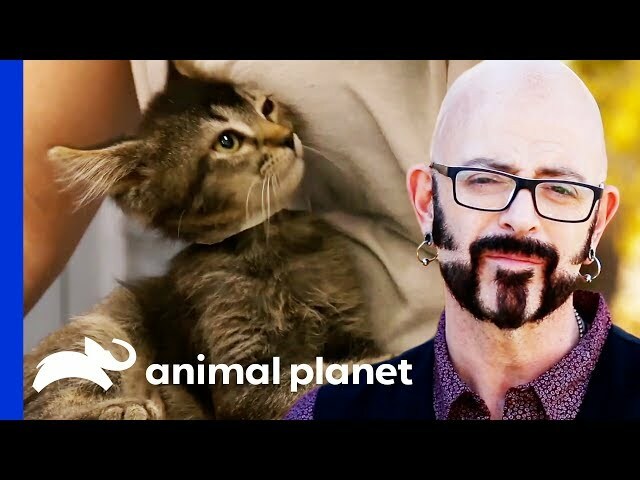 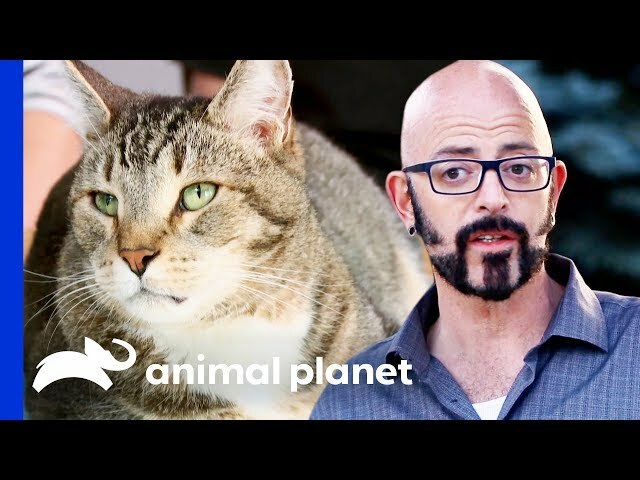 From cats that break up relationships to violent felines that put their owners in the hospital, cat behaviorist Jackson Galaxy has seen it all. 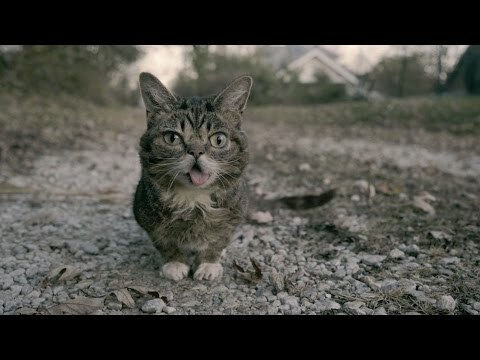 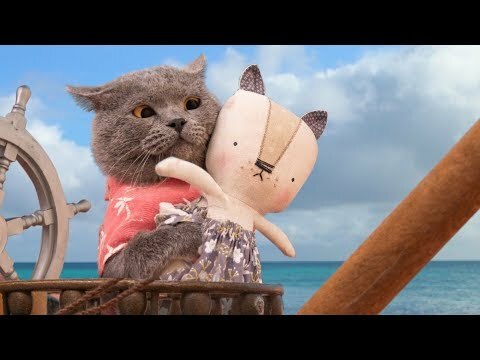 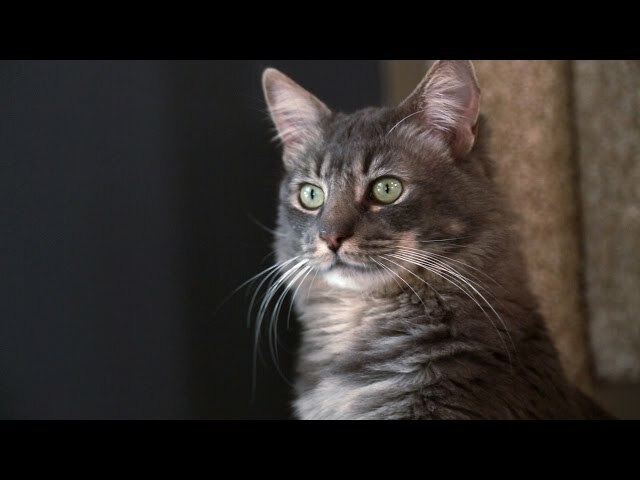 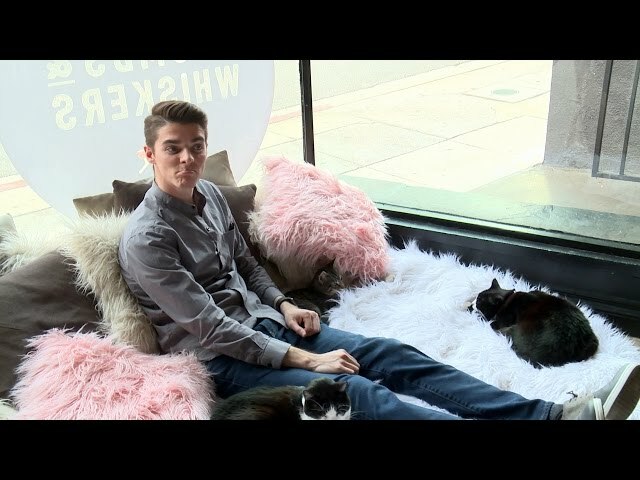 Follow Jackson as he brings his unique understanding of cats to desperate families on the verge of giving up on their furry companions. 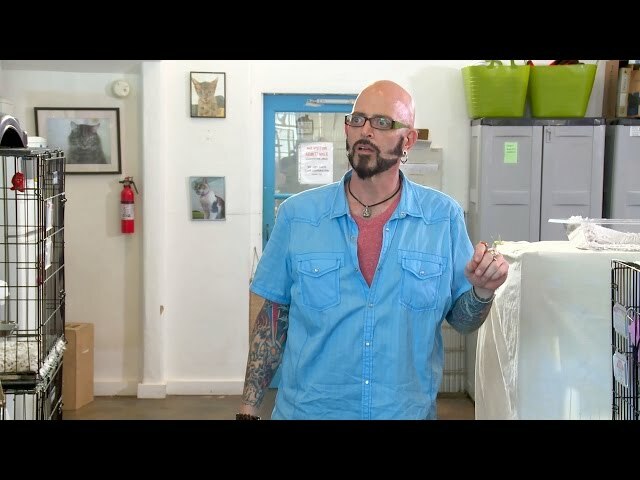 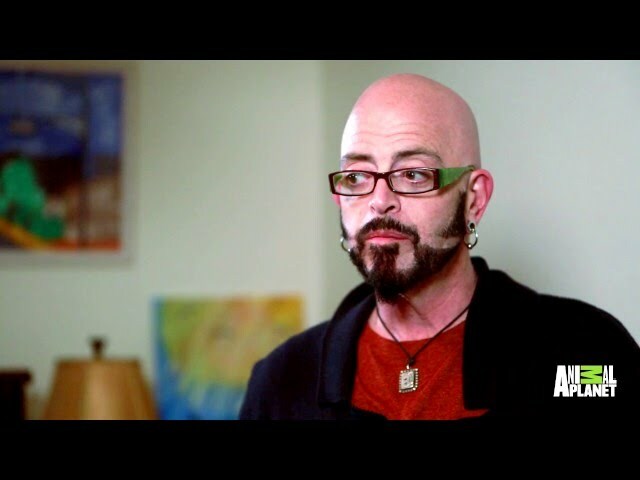 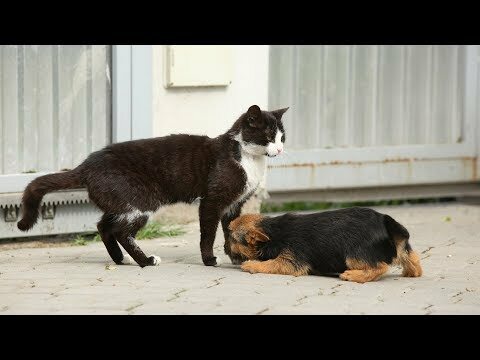 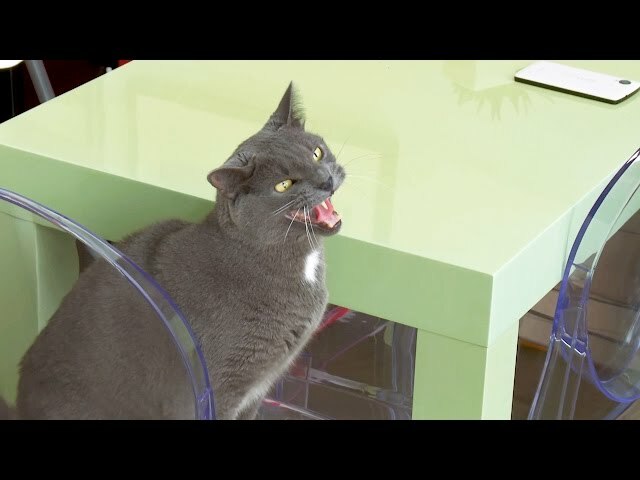 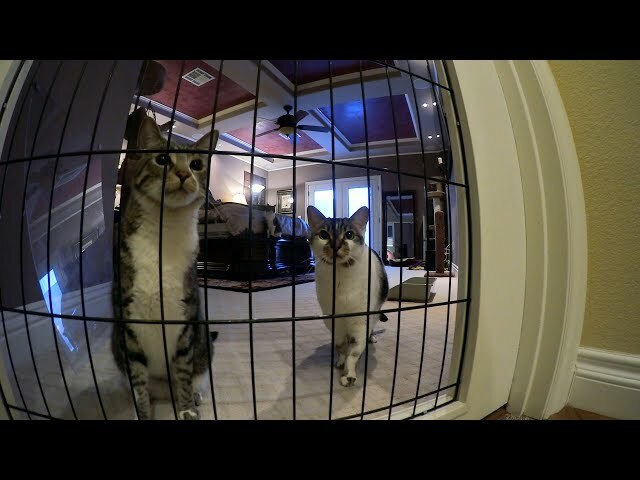 Can Jackson Galaxy Stop The Violence In This Feuding Cat Family? 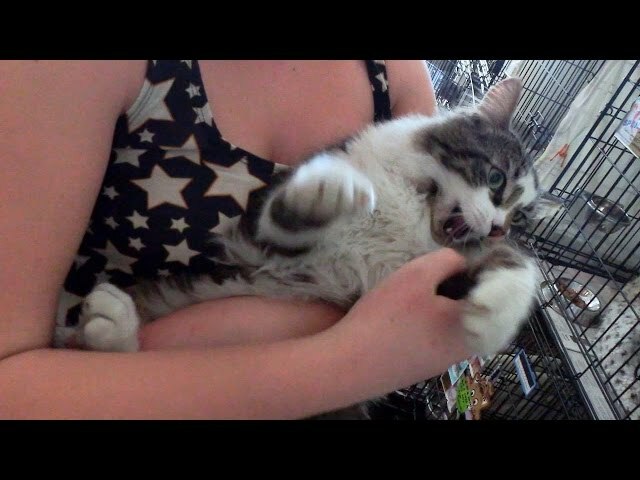 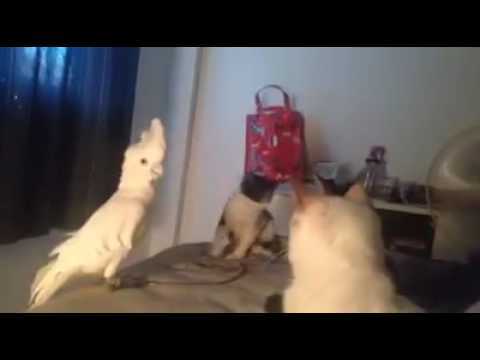 Why Is It A Good Thing That This Kitty Is Slapping Her Roommates Across The Head? 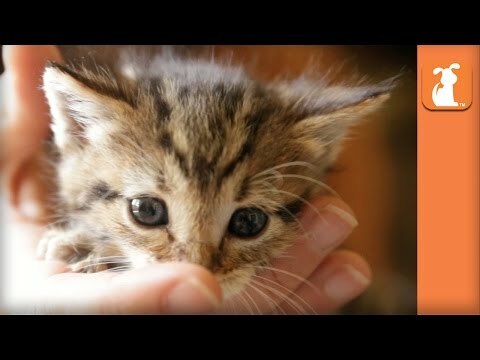 Traveling With Kittens? 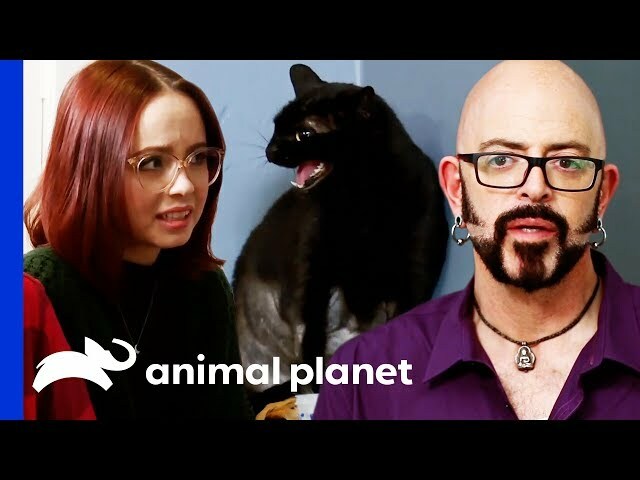 Here's What You Need To Know For A Successful Trip! 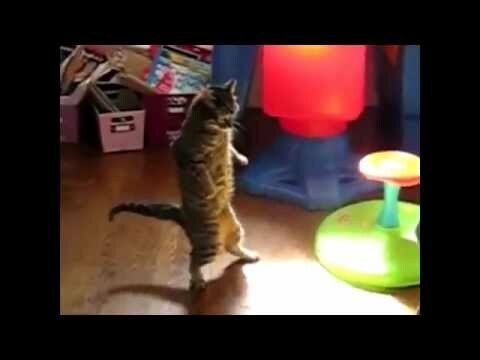 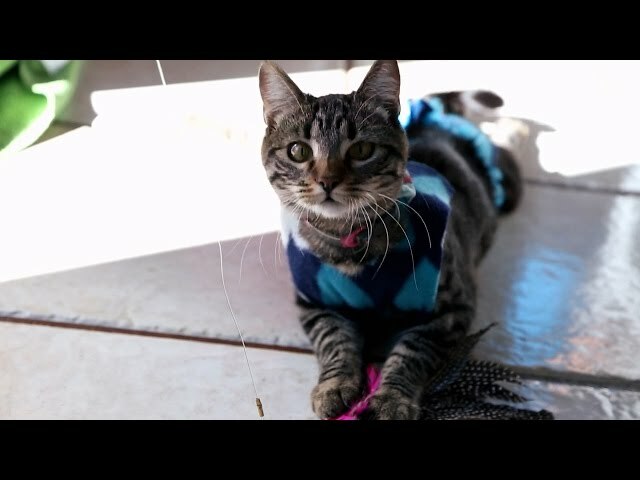 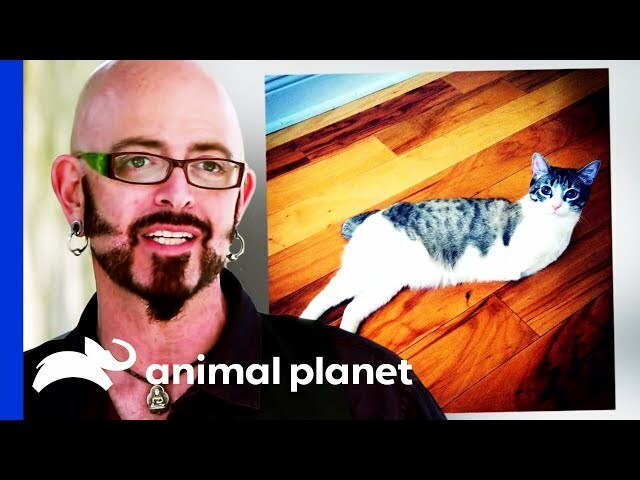 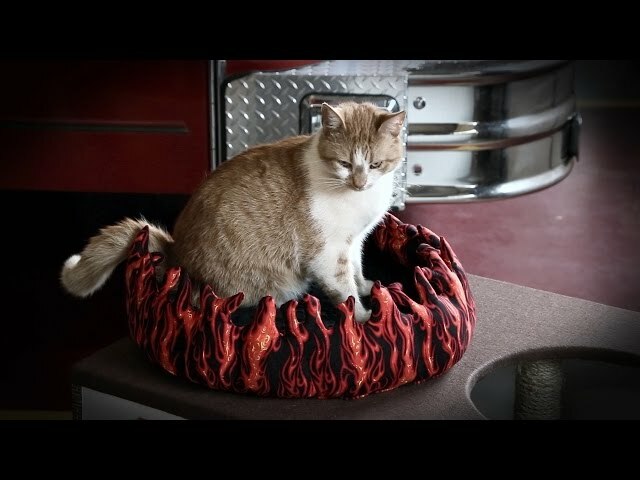 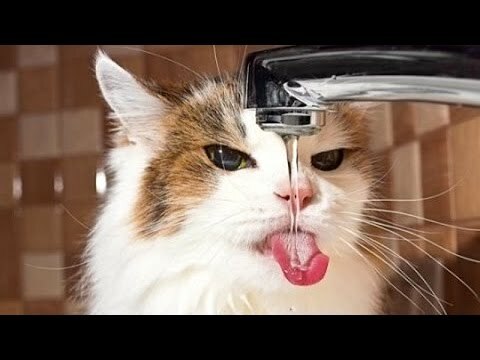 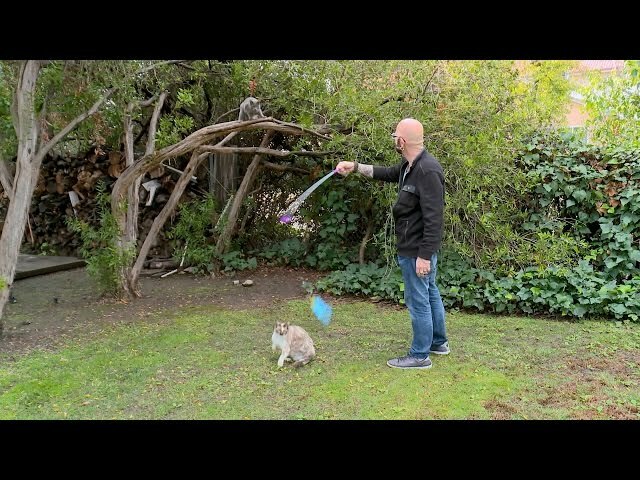 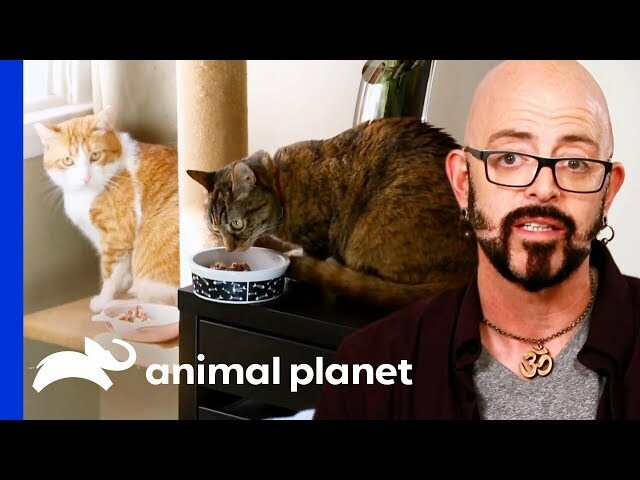 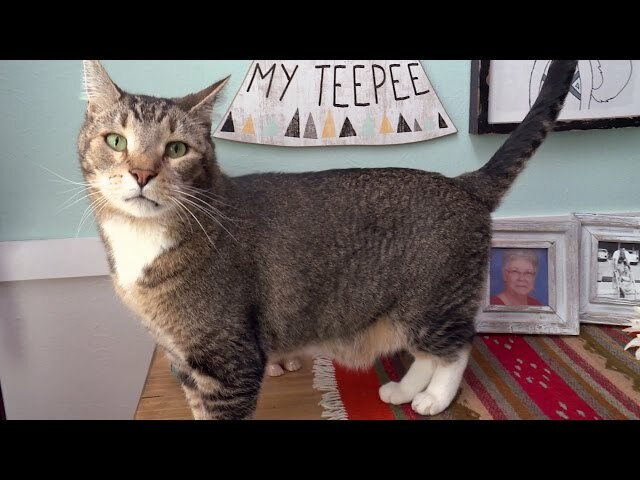 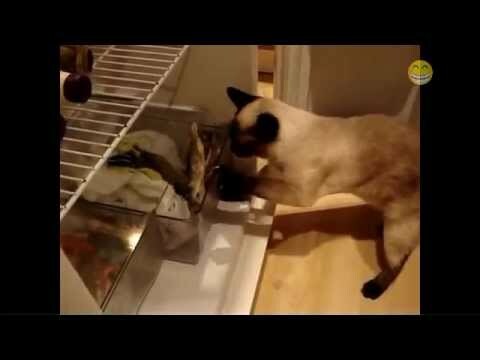 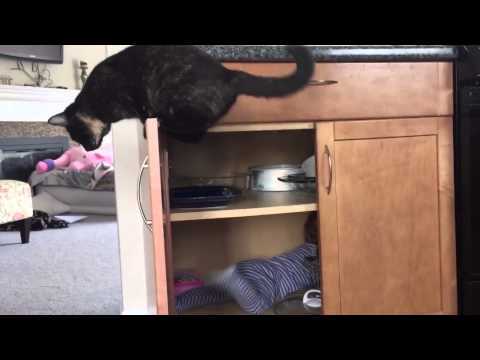 Training Your Cat Is Easy With This Clever Method From Jackson Galaxy! 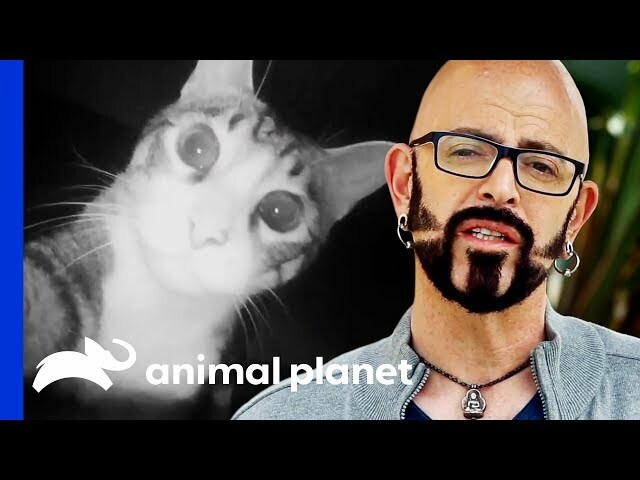 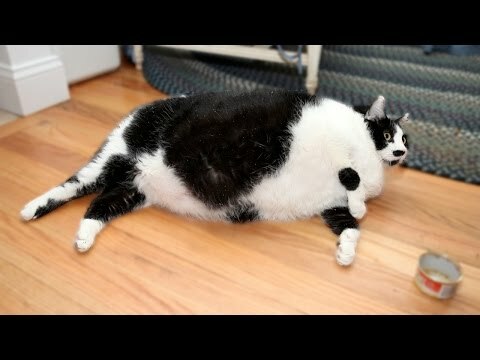 These Cats' Birth Defects Don't Slow Them Down At All! 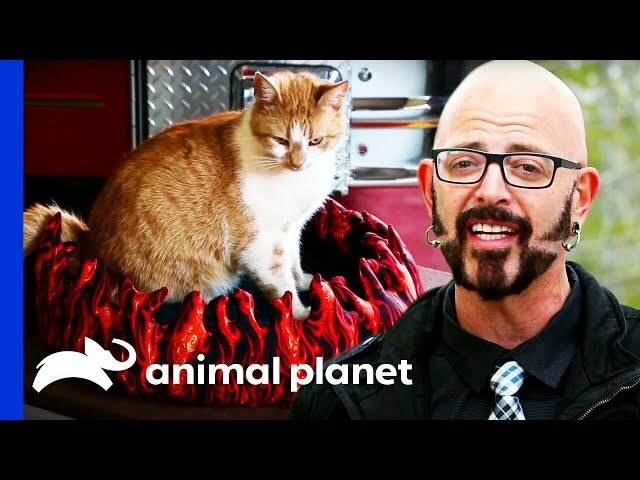 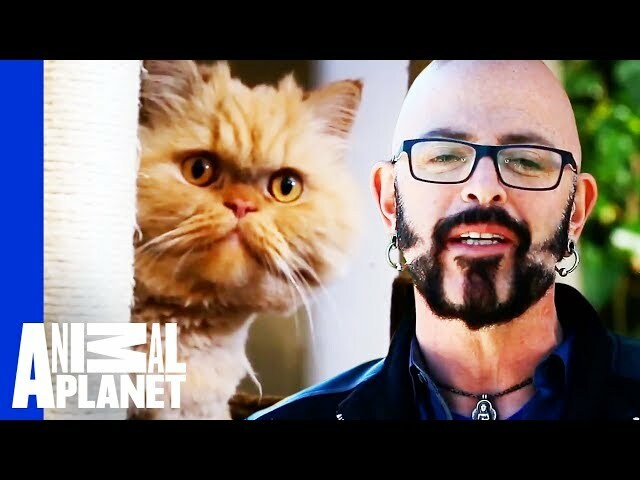 How Long Can Jackson Galaxy Stay In The Ring With This Very Angry Kitty? 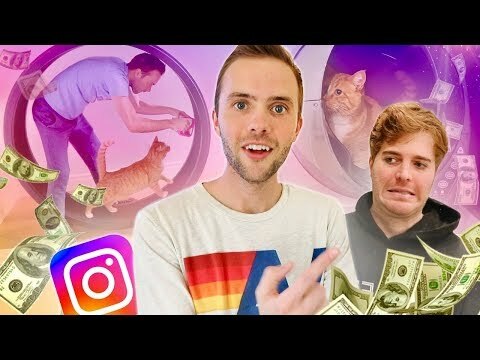 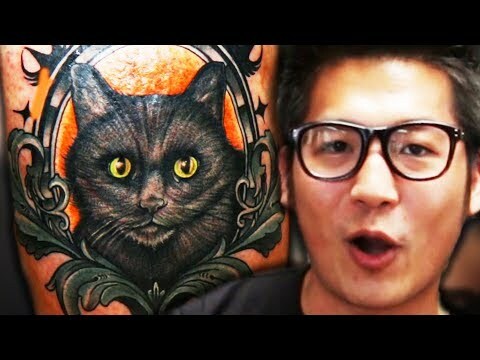 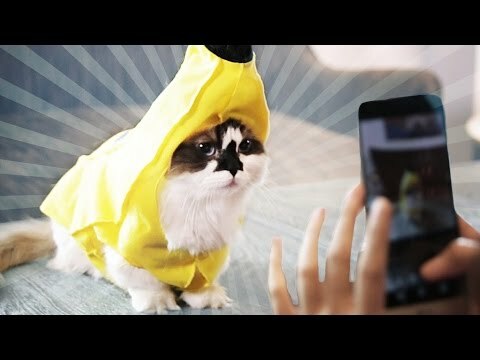 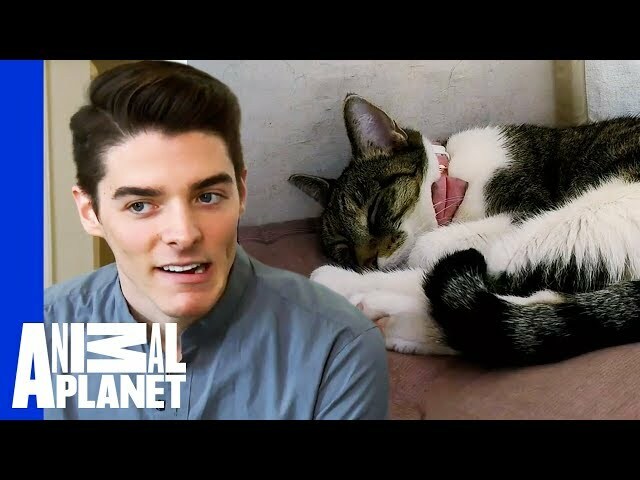 Let Your Cat Find His Place On Instagram! 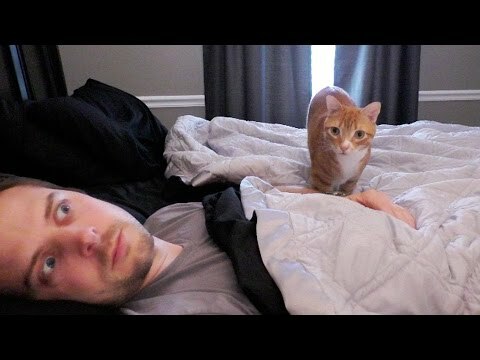 Don't Let Your Cat Creep You Out Again! 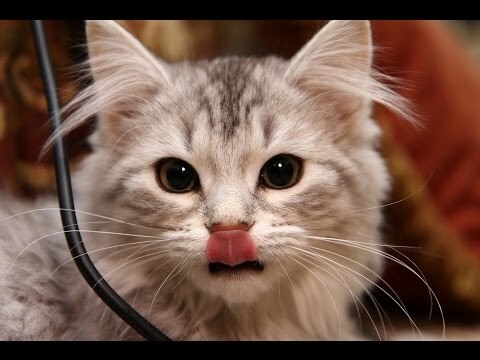 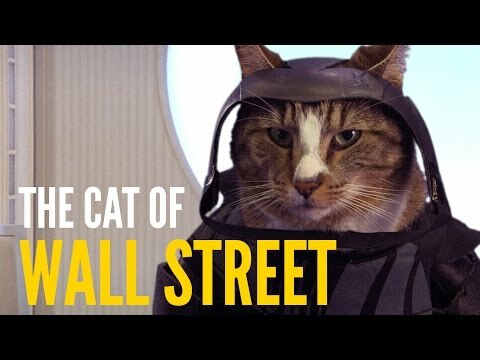 Treat Your Cat 'Cause He Deserves It!